Nemah wants to let her lips do the talking (with more than just words, ok?) and keep everything else soft and quiet. 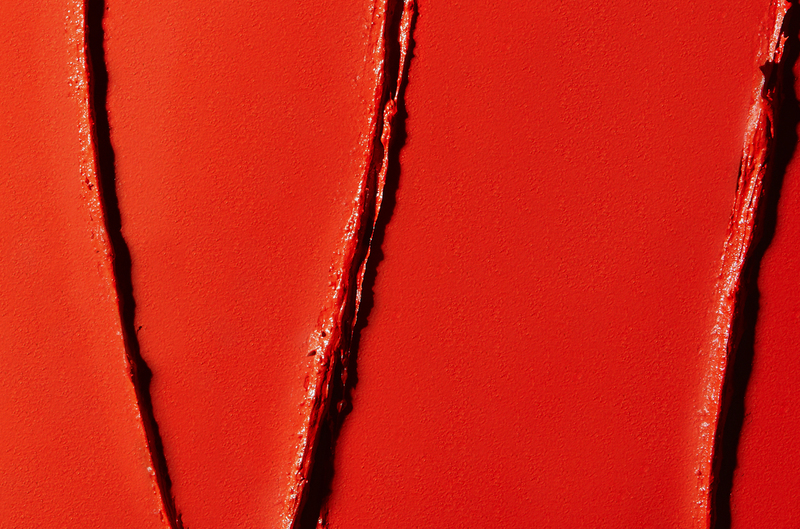 She starts with a smooth, radiant layer of Fresh Flesh Illuminating Primer. (Don’t forget that; it really makes a difference.) From there, she launches right into her Fleshcolor Eye Shadow Palette in shades Touch and Mind in the crease, on the lids and lightly on her brows for a bit of extra definition. But wait! Eye shadow first?! Yep–Nemah told us she starts her makeup meal with dessert to avoid any fallout messing up her foundation. Smart cookie. Next up: glow time! She taps Ripe Flesh Glisten Drops in Whisper on the bridge of her nose, cupid’s bow, temples, and cheekbones. (It seems that most people apply highlighter after foundation rather than before, and you’ll notice Nemah does both.) Only now does she reach for the foundation. Her shades of Firm Flesh Thickstick are Butterscotch (as foundation) and Pecan (as contour). She blends both with a dry (never wet!) sponge. For a little extra shine, Nemah adds a few more drops of Glisten Drops (too much glow? Where?!) on the high points of her face. And, to go out with a fiery bang, Nemah uses Swipe Flesh lip color in Tremble which she applies with a lip brush for a more intense color payoff. My name is Nemah. I’m an upcoming artist from Toronto, Canada. 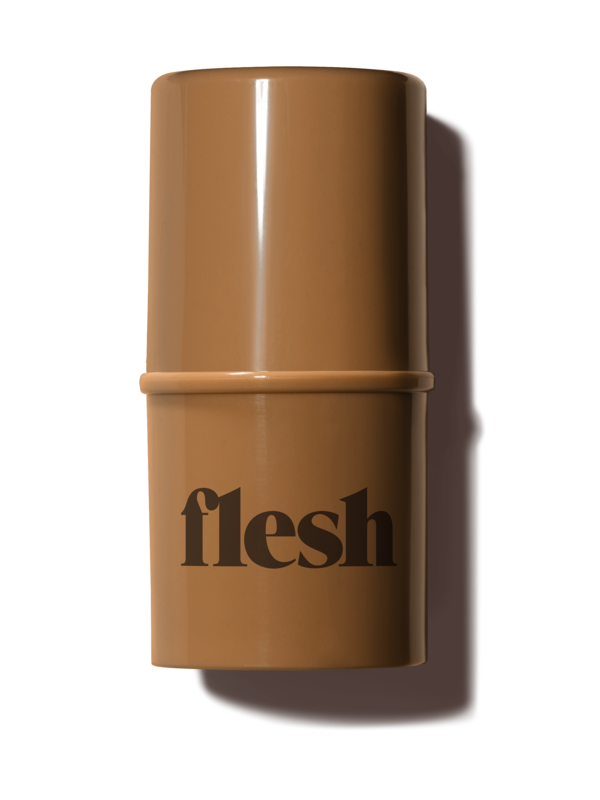 My Flesh is Butterscotch and my favorite Flesh product is the foundation stick because it's my perfect match! If I were an object I’d be a a book. Movies make me laugh. My favorite song is “The Man Who Sold the World” by David Bowie. In my flesh is a good place to be because who can be ME better?